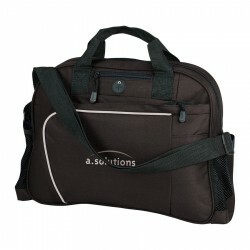 Conference bags & satchels are effective when custom decorated. 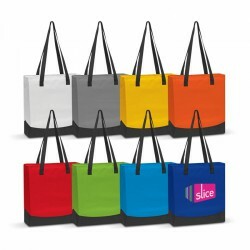 Printed with your brand logo or name, promotional conference bags and satchels are the go-to bags of employees and businessmen. 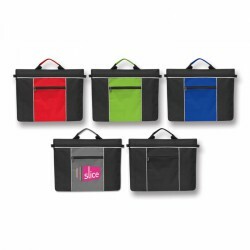 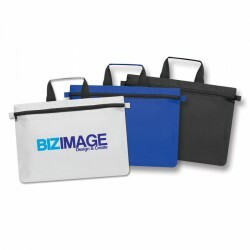 These promo bags are designed to withstand the hustle and bustle of the corporate world and certainly make the perfect marketing tool. 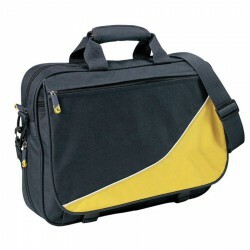 ACE offers a multitude of options for every industry player. 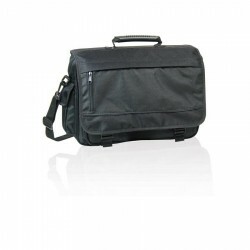 We have compact branded satchels for weekend events, heavy duty customised conference bags for out-of-town business trips and slim printed saddle bags for holding the most important of documents. 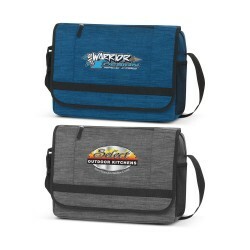 Our custom bags and satchels are loaded with practical features including shoulder straps, business card pockets and exterior zippered compartments for easy access. 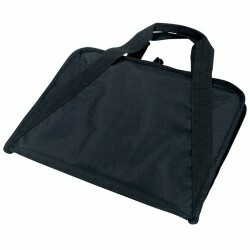 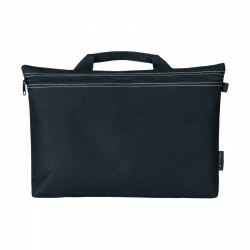 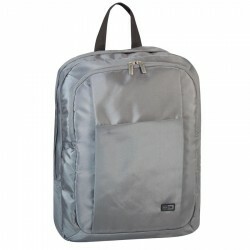 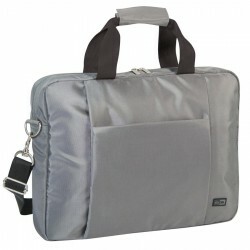 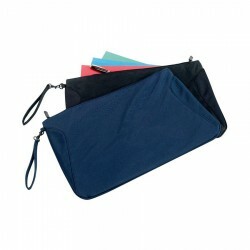 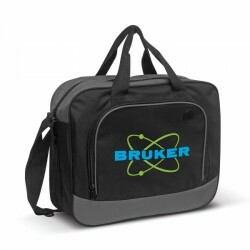 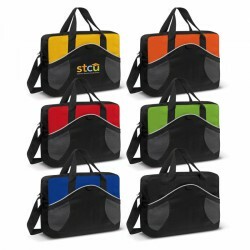 We also have budget bags and satchels which can be personalised and handed out as corporate giveaways. 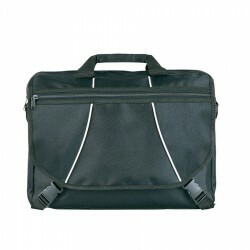 Let us help you make the right choice by simply getting in touch with any of our sales expert. 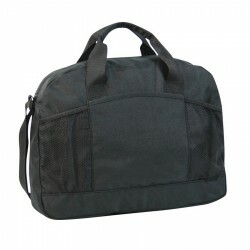 600D fabric. 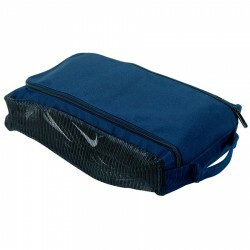 Generous main compartment, Front flap secured by two side release clips. 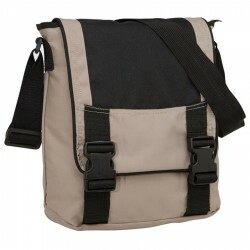 Adjustable webbing shoulder strap. 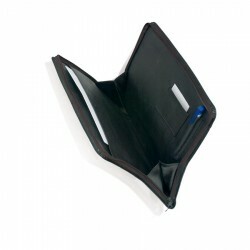 Business card holder on back. 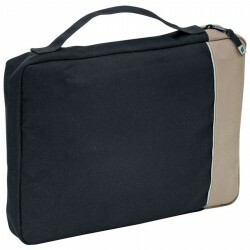 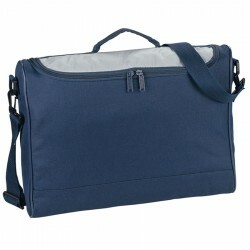 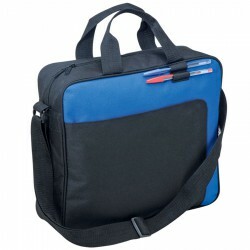 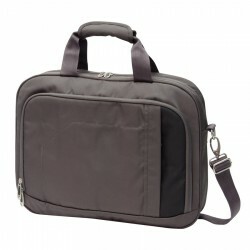 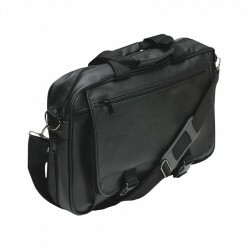 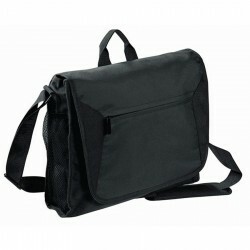 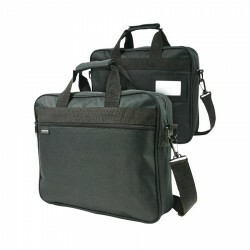 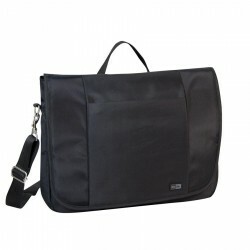 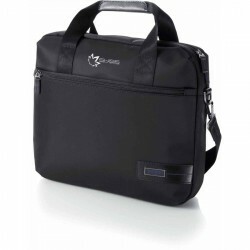 600D conference satchel with a multi-function internal organiser and a business card holder on the back. 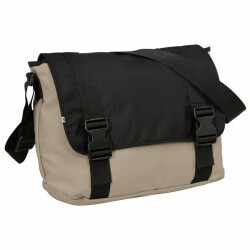 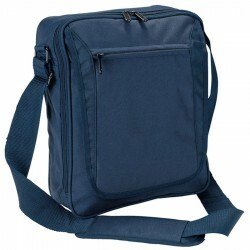 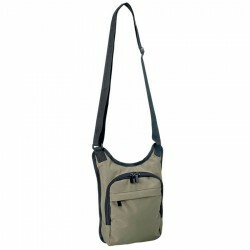 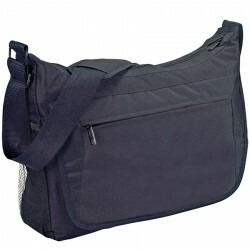 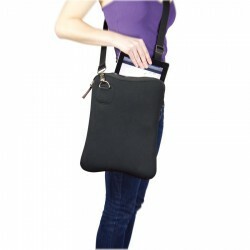 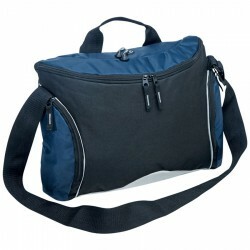 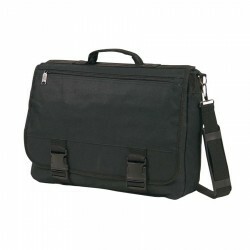 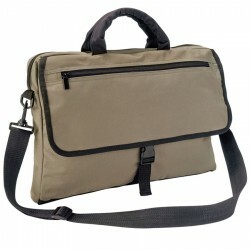 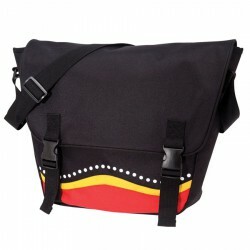 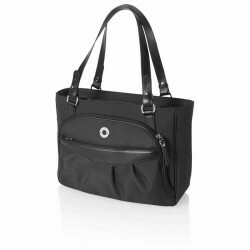 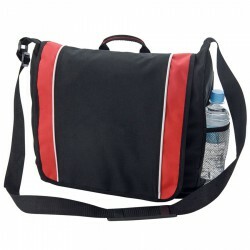 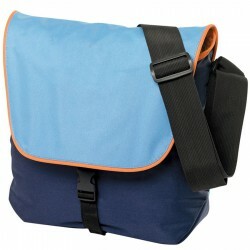 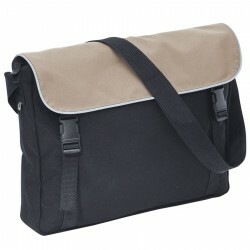 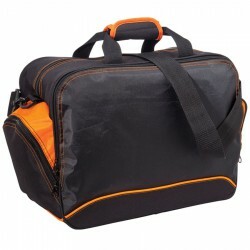 Has both carry handles and an adjustable shoulder strap. 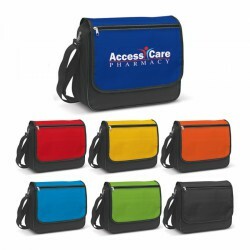 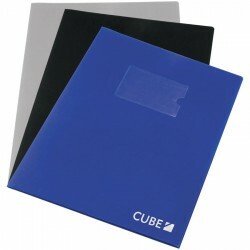 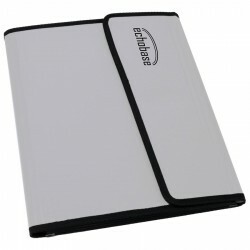 The front can be customised in almost any colour with the added attraction of stunning full colour printing. 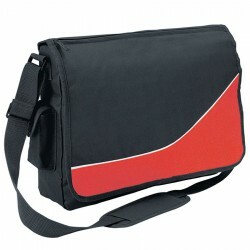 600D polypropylene, Velcro front pocket, mesh side pocket, Front hole for earphone jack, Adjustable shoulder strap & carry handle.